The Hulkster's in the house! 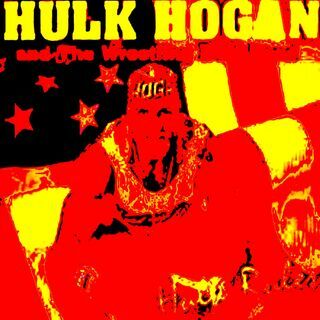 Grab yourself a cold one and join Bum Wine Bob along with Jesse Krakow as they discuss the classic 1995 rap-rock album, "Hulk Rules" by Hulk Hogan & The Wrestling Boot Band! We are no strangers to this unforgettable album at bumwinebob.com and on Bumming with Bobcat, when back in 2015 we did a special Hulk Hogan & The Wrestling Boot Band tribute podcast right before the Hulkster found himself enthralled in controversy. Now three years later, ... See More we are taking another trip with the beach patrol and Jesse is joining us on the journey!